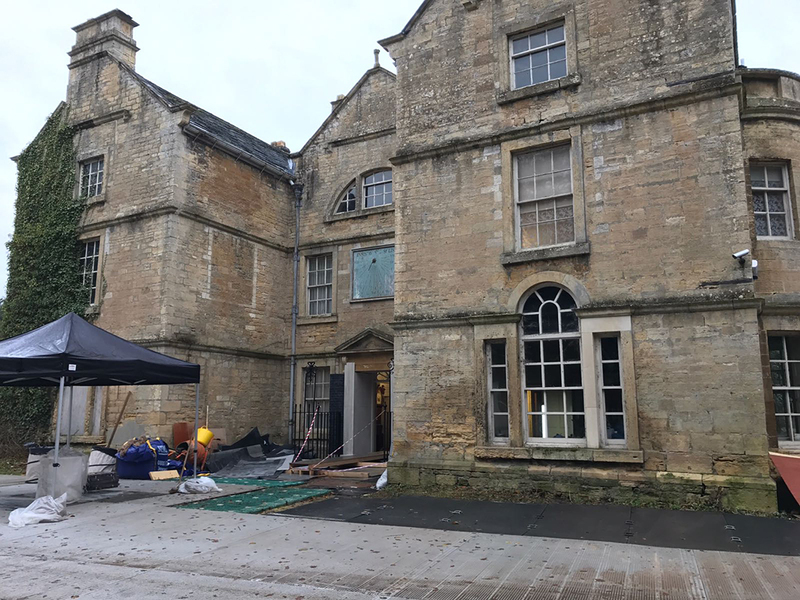 Some of you might have wondered why Graham Norton didn’t quiz Gary Oldman more on his show on Friday night about the type of flooring used in Churchill’s home for the recent movie ‘Darkest Hour’… Ok, so probably none of you wondered that except for us! 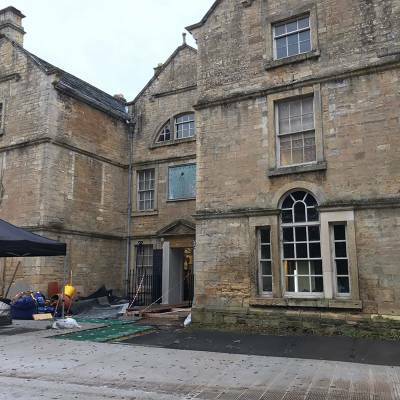 Last year we’d worked with the production company during filming to install some superb flooring throughout the building at Bramham Estate that was used extensively in the film and are looking forward the watching it on the 12th January to see the results. 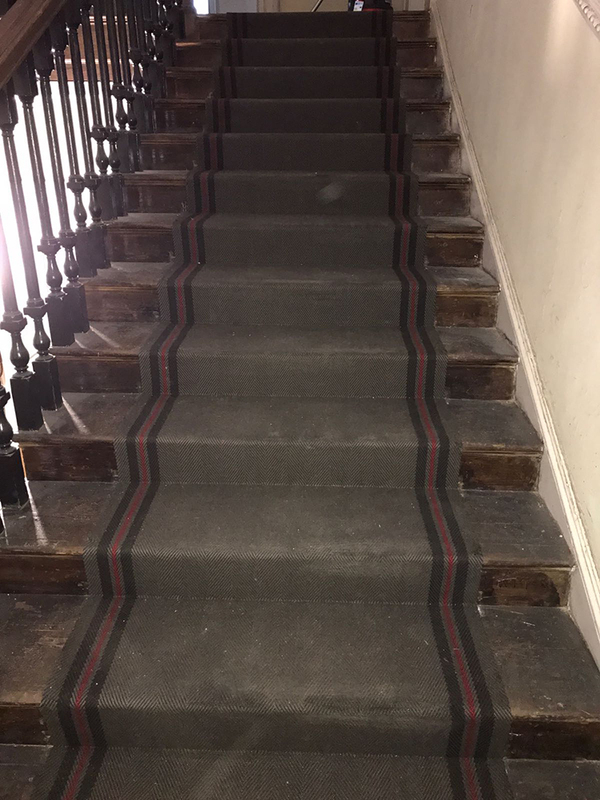 We installed a range from Fleetwood Fox, one of our favourite brands, in the main corridors and stairs and the results were striking! 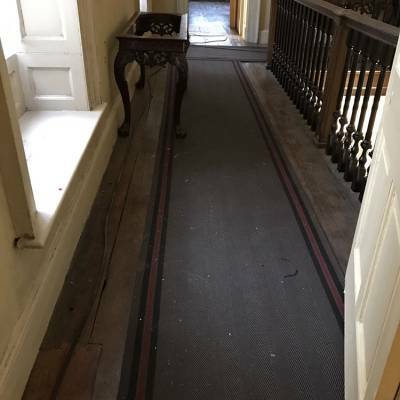 Fleetwood Fox produce unique, stylish flatweave carpets and all of their distinctive designs are made from 100% beautiful hard wearing wool that is spun and dyed in Yorkshire and woven in Somerset. 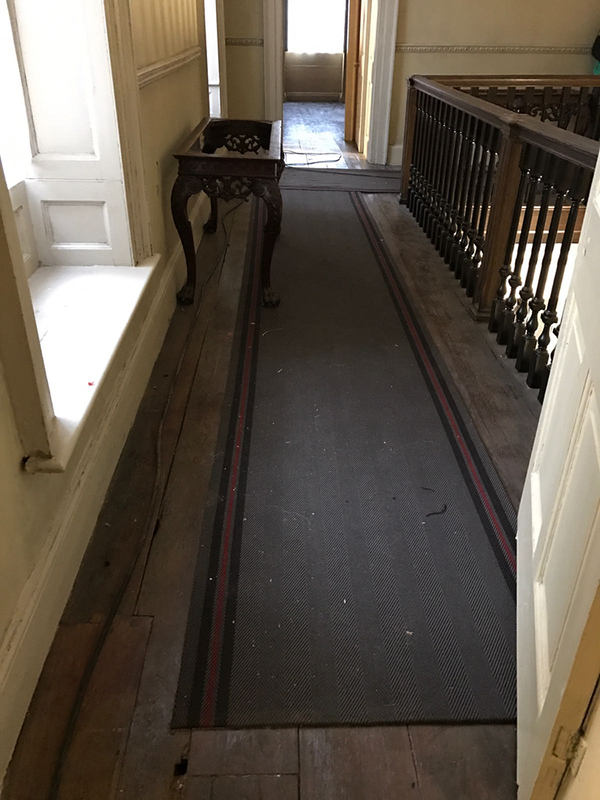 For this project we used their bespoke range, which offered us a wonderful variety of designs, from intricately figured weaves to simply elegant stripes. 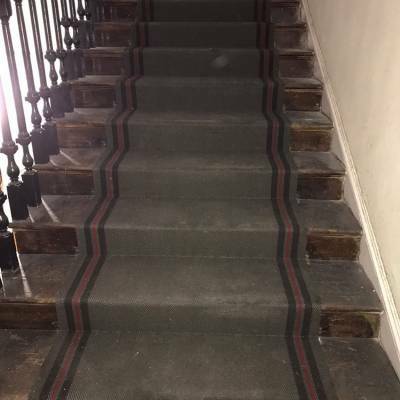 What’s more because this collection is woven to order we were able to customise it if needed! The movie is a thrilling and inspiring true story that begins on the eve of World War two as, within days of becoming Prime Minister, Churchill must face one of his most turbulent and defining trials of exploring a negotiated peace treaty with Nazi Germany, or standing firm to fight for the ideals, liberty and freedom of a nation. Gary Oldman plays Churchill and picked up the Golden Globe for best actor on Sunday night!